It’s part of Ohio’s severe weather awareness week, which runs from March 17 to March 23. The NWS encourages schools and businesses to participate in the drill. Streetsboro City Schools will participate in the tornado drill by reviewing the protocols with all students, as well as practicing sheltering in place. 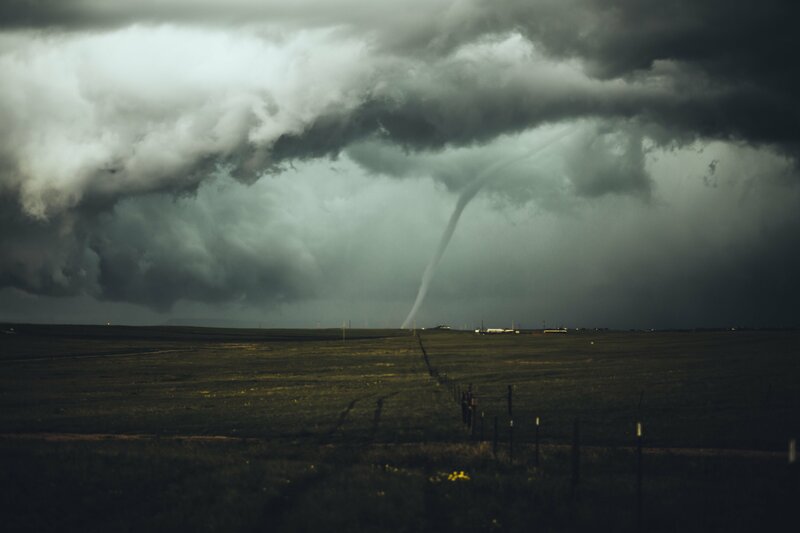 “Ensure that everyone knows the signs of a tornado, including a rotating, funnel-shaped cloud, an approaching cloud of debris, or a loud roar – similar to a freight train. Pay attention to the weather and to weather reports,” the NWS said. Ohio’s peak tornado season is typically April through June, but they can occur during any month. Last year, there were 18 tornadoes in the state, with the majority happening in April. That was down from the 24 tornadoes in 2016 and 39 in 2017. Learn more about what to look for and how to stay safe in the case of a tornado, here.